Mercedes-Benz, Germany based luxury car maker is all set to join the race for self driving cars by unveiling its concept F015 Luxury in Motion. Mercedes-Benz, the Germany based luxury car maker, is all set to join the race for self driving cars by unveiling its concept F015 Luxury in Motion, says a PTI report. 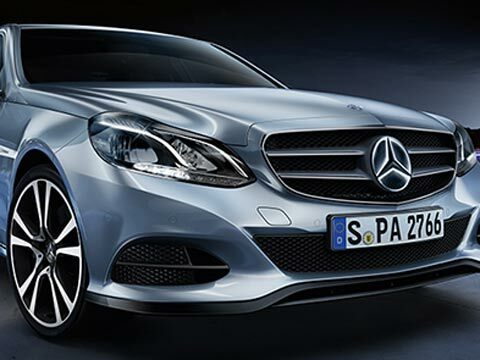 Earlier, Google has showcased its self driving car and Mercedes is all set to take the standard much higher. The passengers in F015 will be able to interact intuitively with the connected vehicle by means of gestures or by touching the high-resolution screen, according to a company statement. Also, the car has a variable system with four rotating lounge chairs that allow a face-to-face seat configuration. “People spend a lot of time in three places — home, office, and car. We want to give people space so that they spend more time in the car in luxury,” Lamberti said. As per the report, inbuilt sensors to watch pedestrian traffic, the car also have a especially developed app through which it can be sent off to search its own parking space or to another location to collect other occupants.